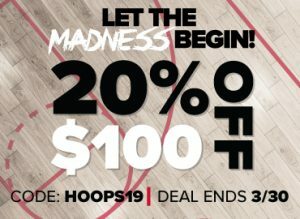 The Desert Ridge Official Online Store with hundreds of different styles of clothing and gear is offering a special deal right now. Receive 20% off any order of $100 or more…now through March 30. Show your Jaguar Pride and start ordering today! 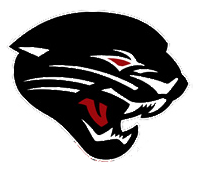 To start shopping, go to “More” on the bar above on this website… and then locate “Jaguars HQ”…and the below that, go to “Desert Ridge Gear Store”and click on that and start shopping away! GO JAGS!!!! !